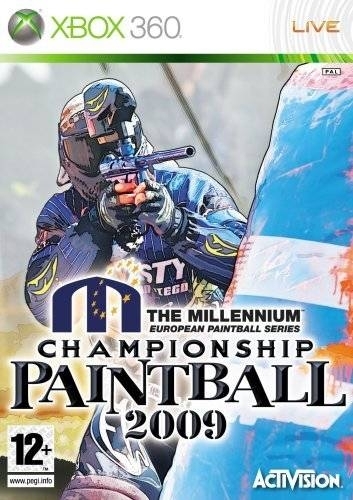 The intensity of first-person shooters and extreme sports collide in NPPL® Championship Paintball 2009! Feel the adrenaline of intense tournament and woodsball action like never before as you take your paintball game to the next level. With the most authentic and realistic paintball game to date, you'll feel like you're right in the action of the National Professional Paintball League! Official NPPL layouts: Play over 35 tournaments in official NPPL and Millennium field locations and layouts including Huntington Beach, Commander's Cup, Toulouse, Malaga, and play the intense woodsball levels! Official equipment: Use over 110 pieces of officially licensed gear, including JT Sports, Tippmann, Spyder, Smart Parts, and many more, with upgradeable and unlockable markers, barrels, hoppers, and protective gear. 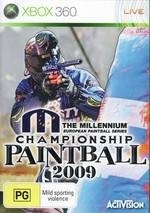 Unbelievable realism: It's the most technologically advanced paintball A.I. ever, with realistic ballistics and physics attributes applied to bunkers and paintball trajectories, and 3-D graphics modeled using the same technology used for Call of Duty weaponry. The player movements have been motion-captured from professional paintball athletes and include running, shooting, diving, sliding, and more. 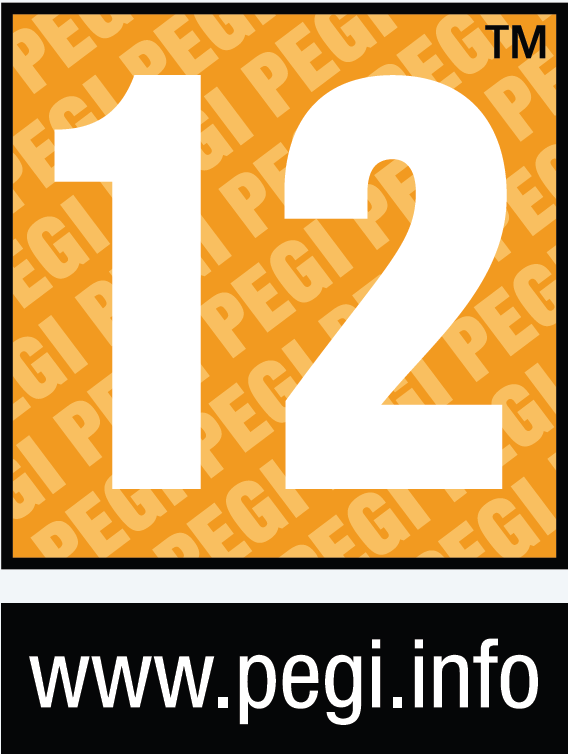 Multiplayer: Challenge your friends with up to fourteen players online over Xbox LIVE®, with voice capability. Take your fields online and show your friends who's the real paintball champ. Game features: Use the Breakout Planner to set your team's breakout strategy and firing lanes. Use the Field Creator to design your very own unique field layouts. 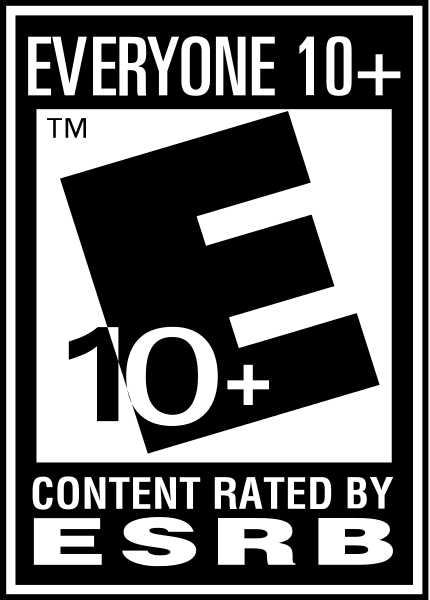 Experience the unique situational and position-based player attributes, all in the game's Career, Quickplay, Multiplayer, Tutorial, and Training modes. 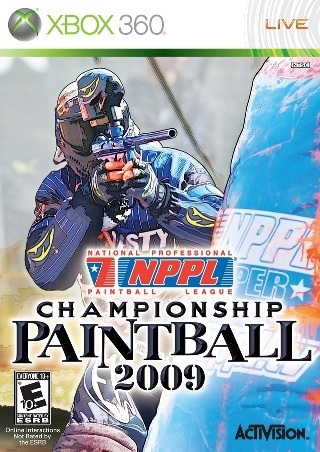 Paintball at its best: Noted paintball player Bob Long and the San Diego Dynasty performed an in-depth design consultation for the game. And there are more than forty useful, real-world paintball tips from the pros!